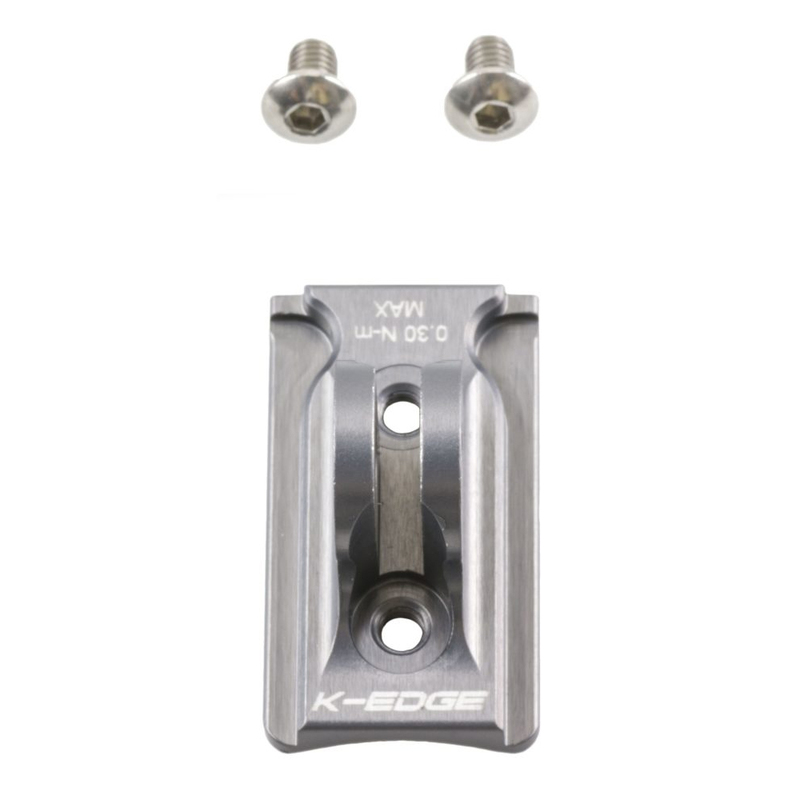 The K-Edge NiteRider Adapter allows the NiteRider Rail Interface to adapt the K-Edge GoPro Mounting Interface. 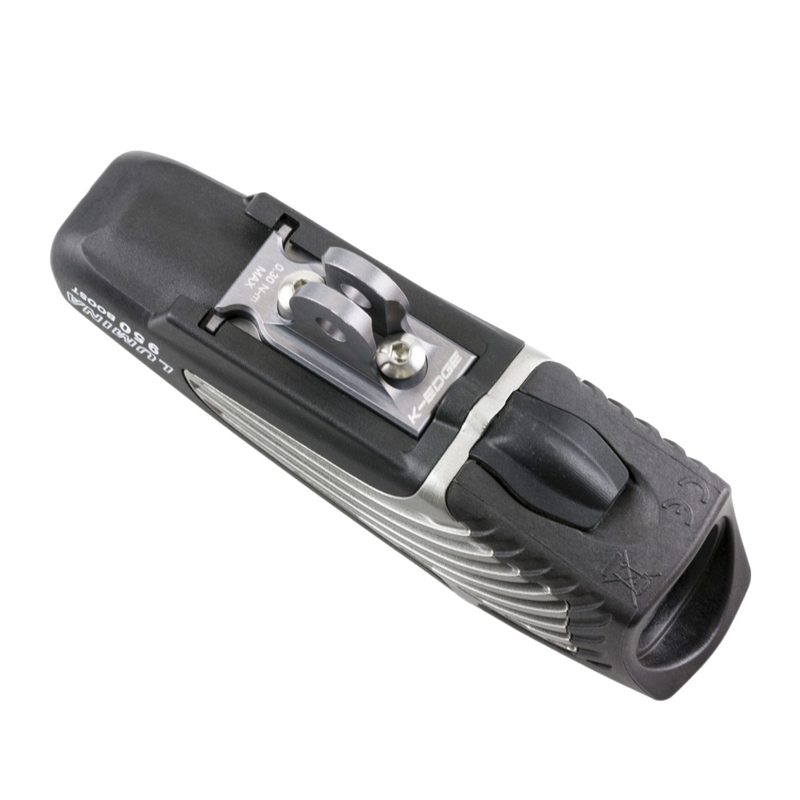 The adapter is compatible with the Lumina and Mako series of Niterider lights. 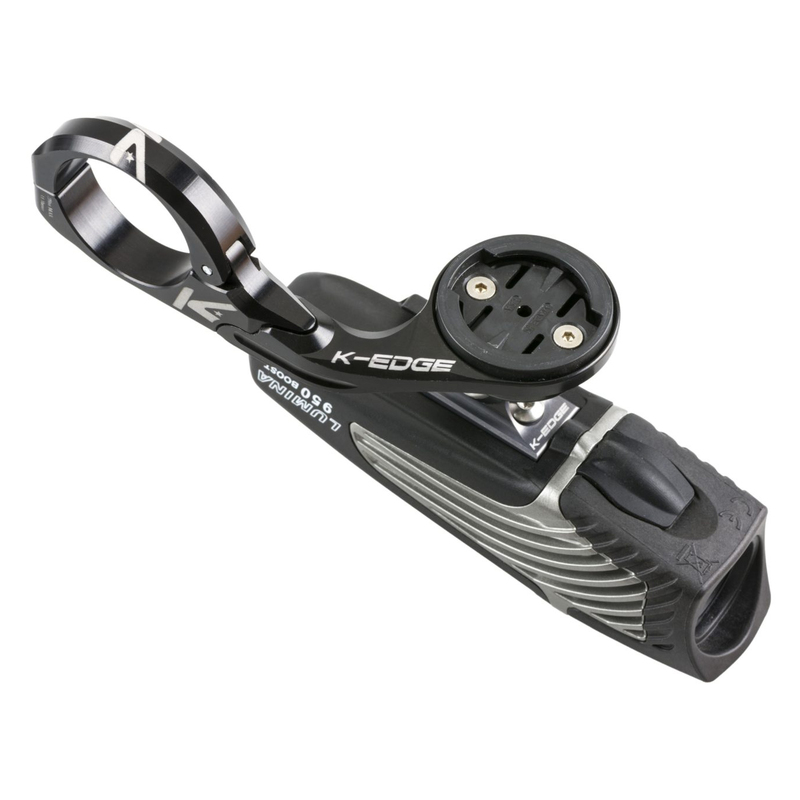 The mount also enables compatibility with K-Edge GoBig Mounts and Combo Mounts.